How Does VR Create the Illusion of Reality? How do all the technical components of VR headsets, e.g., screens, lenses, tracking, etc., actually come together to create realistic-looking virtual environments? Specifically, why do virtual environment in VR look more “real” compared to when viewed via other media, for example panoramic video? The reason I’m bringing this up again is that the question keeps getting asked, and that it’s really kinda hard to answer. Most attempts to answer it fall back on technical aspects, such as stereoscopy, head tracking, etc., but I find that this approach somewhat misses the point by focusing on individual components, or at least gets mired in technical details that don’t make much sense to those who have to ask the question in the first place. I prefer to approach the question from the opposite end: not through what VR hardware produces, but instead through how the viewer perceives 3D objects and/or environments, and how either the real world on the one hand, or virtual reality displays on the other, create the appropriate visual input to support that perception. 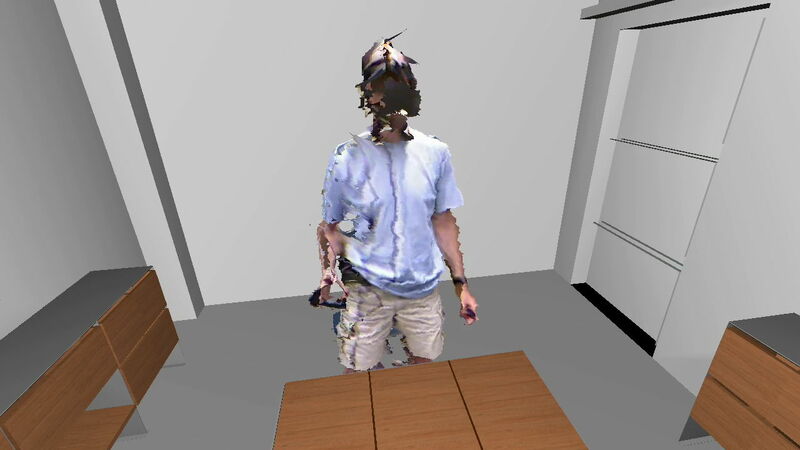 Mixed-reality recording, i.e., capturing a user inside of and interacting with a virtual 3D environment by embedding their real body into that virtual environment, has finally become the accepted method of demonstrating virtual reality applications through standard 2D video footage (see Figure 1 for a mixed-reality recording made in VR’s stone age). The fundamental method behind this recording technique is to create a virtual camera whose intrinsic parameters (focal length, lens distortion, …) and extrinsic parameters (position and orientation in space) exactly match those of the real camera used to film the user; to capture a virtual video stream from that virtual camera; and then to composite the virtual and real streams into a final video. Figure 1: Ancient mixed-reality recording from inside a CAVE, captured directly on a standard video camera without any post-processing. 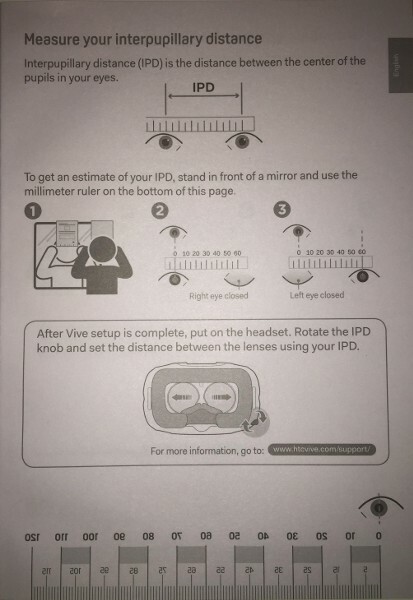 Figure 1: IPD measurement chart shipped by HTC with new Vives. Image courtesy of reddit user DanielDC88, image source. I thought this was great on multiple levels. For one, measuring the user’s IPD and entering it into the VR software, either manually or through a sensor on a physical IPD adjustment knob or slider on the headset, as in both Vive and Oculus Rift, is an important component of creating convincing VR displays. The more people get used to that, the better. With the first commercial version of the Oculus Rift (Rift CV1) now trickling out of warehouses, and Rift DK2, HTC Vive DK1, and Vive Pre already being in developers’ hands, it’s time for a more detailed comparison between these head-mounted displays (HMDs). 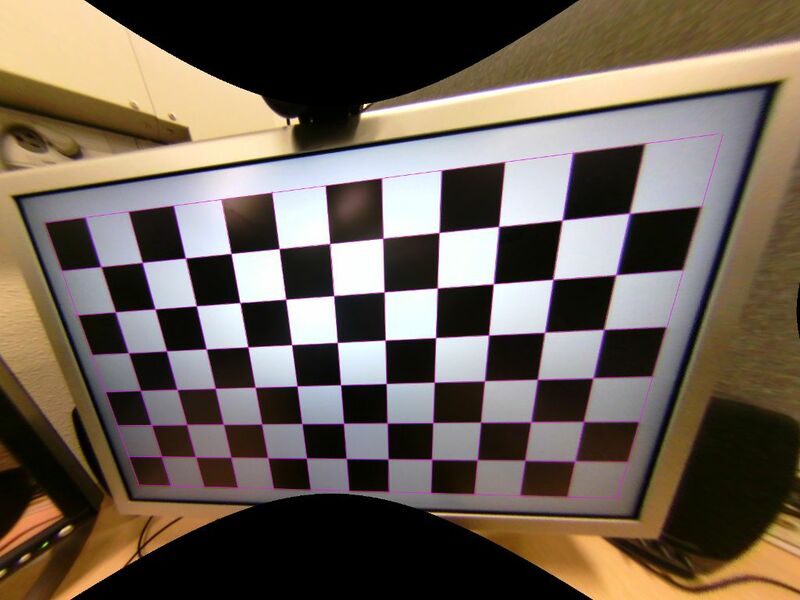 In this article, I will look at these HMDs’ lenses and optics in the most objective way I can, using a calibrated fish-eye camera (see Figures 1, 2, and 3). 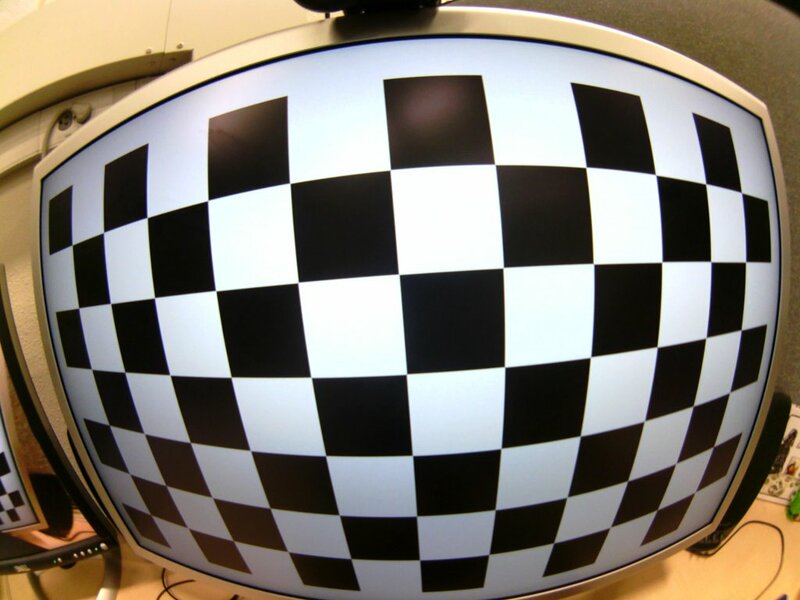 Figure 1: Picture from a fisheye camera, showing a checkerboard calibration target displayed on a 30″ LCD monitor. Figure 2: Same picture as Figure 1, after rectification. The purple lines were drawn into the picture by hand to show the picture’s linearity after rectification. Figure 3: Rectified picture from Figure 2, re-projected into stereographic projection to simplify measuring angles. Concentric purple circles indicate 5-degree increments away from the projection center point. I have talked many times about the importance of eye tracking for head-mounted displays, but so far, eye tracking has been limited to the very high end of the HMD spectrum. Not anymore. SensoMotoric Instruments, a company with around 20 years of experience in vision-based eye tracking hardware and software, unveiled a prototype integrating the camera-based eye tracker from their existing eye tracking glasses with an off-the-shelf Oculus Rift DK1 HMD (see Figure 1). Fortunately for me, SMI were showing their eye-tracked Rift at the 2014 Augmented World Expo, and offered to bring it up to my lab to let me have a look at it. 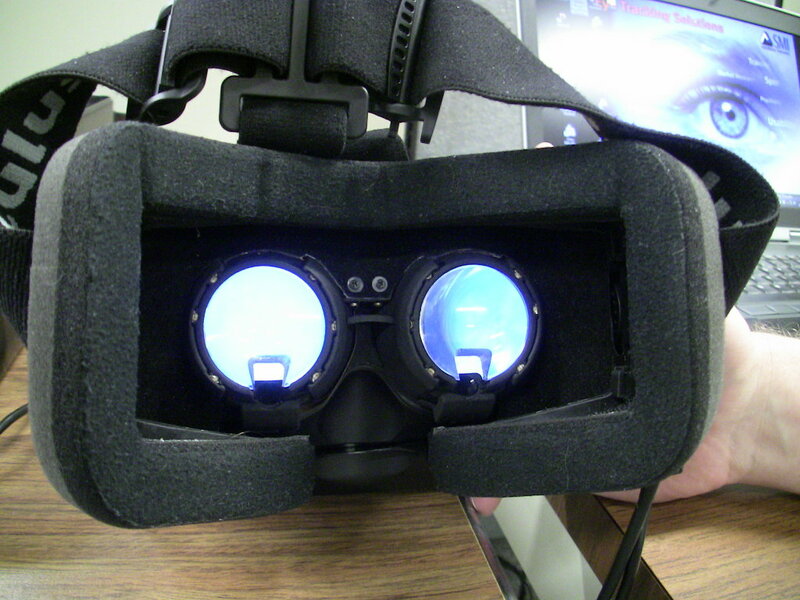 Figure 1: SMI’s after-market modified Oculus Rift with one 3D eye tracking camera per eye. 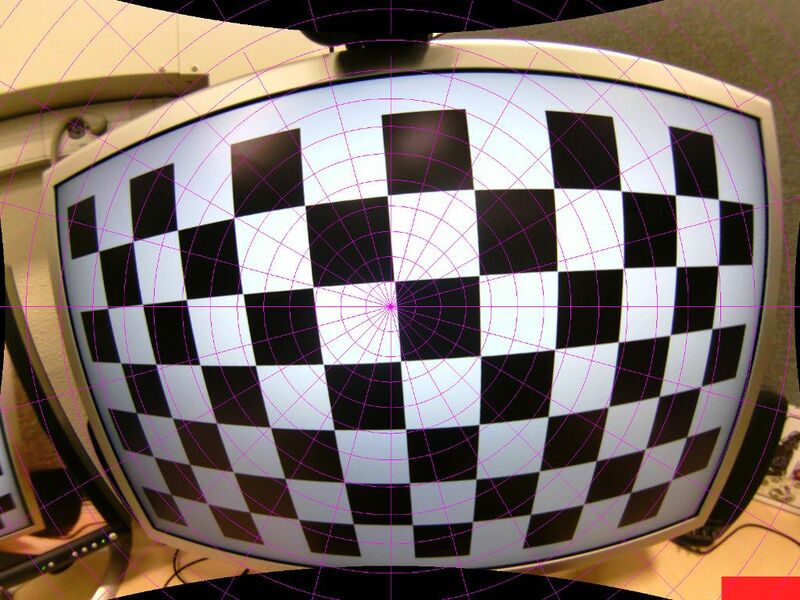 The current tracking cameras need square cut-outs at the bottom edge of each lens to provide an unobstructed view of the user’s eyes; future versions will not require such extensive modifications. I just got back from the Silicon Valley Virtual Reality Conference & Expo in the awesome Computer History Museum in Mountain View, just across the street from Google HQ. There were talks, there were round tables, there were panels (I was on a panel on non-game applications enabled by consumer VR, livestream archive here), but most importantly, there was an expo for consumer VR hardware and software. Without further ado, here are my early reports on what I saw and/or tried. 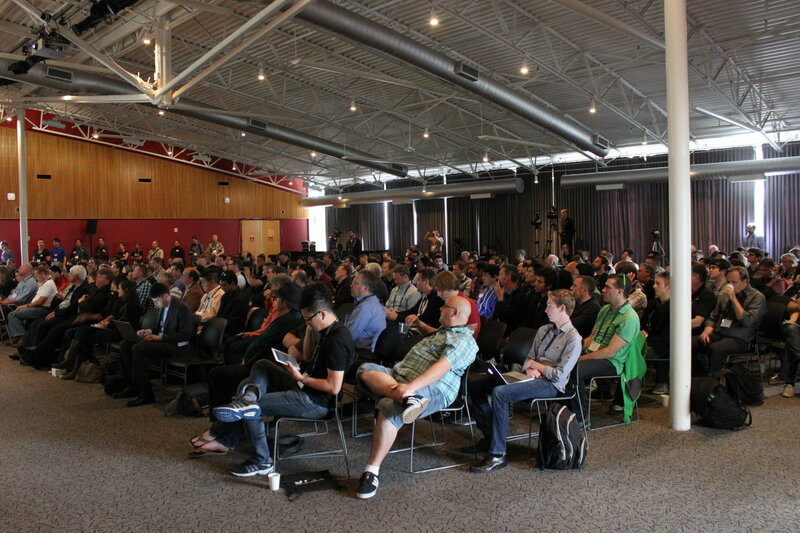 Figure 1: Main auditorium during the “60 second” lightning pitches. I just moved all my Kinects back to my lab after my foray into experimental mixed-reality theater a week ago, and just rebuilt my 3D video capture space / tele-presence site consisting of an Oculus Rift head-mounted display and three Kinects. Now that I have a new extrinsic calibration procedure to align multiple Kinects to each other (more on that soon), and managed to finally get a really nice alignment, I figured it was time to record a short video showing what multi-camera 3D video looks like using current-generation technology (no, I don’t have any Kinects Mark II yet). See Figure 1 for a still from the video, and the whole thing after the jump. Figure 1: A still frame from the video, showing the user’s real-time “holographic” avatar from the outside, providing a literal kind of out-of-body experience to the user. I am getting the feeling that Big Brother is watching me. When I released the inital version of the Vrui VR toolkit with native Oculus Rift support, it had magnetic yaw drift correction, which the official Oculus SDK didn’t have at that point (Vrui doesn’t use the Oculus SDK at all to talk to the Rift; it has its own tracking driver that talks to the Rift’s inertial movement unit directly via USB, and does its own sensor fusion, and also does its own projection setup and lens distortion correction). A week or so later, Oculus released an updated SDK with magnetic drift correction. A little more than a month ago, I wrote a pair of articles investigating and explaining the internals of the Rift’s display, and how small deviations in calibration have a large effect on the perceived size of the virtual world, and the degree of “solidity” (for lack of a better word) of the virtual objects therein. In those posts, I pointed out that a single lens distortion correction formula doesn’t suffice, because lens distortion parameters depend on the position of the viewers’ eyes relative to the lenses, particularly the eye/lens distance, otherwise known as “eye relief.” And guess what: I just got an email via the Oculus developer mailing list announcing the (preview) release of SDK version 0.3.1, which lists eye relief-dependent lens correction as one of its major features. Update: There have been complaints that the post below is an overly complicated and confusing explanation of the IPD measurement process. Maybe that’s so. Therefore, here’s the TL;DR version of how the process works. If you want to know why it works, read on below. Stand in front of a mirror and hold a ruler up to your nose, such that the measuring edge runs directly underneath both your pupils. Close your right eye and look directly at your left eye. Move the ruler such that the “0” mark appears directly underneath the center of your left pupil. Try to keep the ruler still for the next step. Close your left eye and look directly at your right eye. The mark directly underneath the center of your right pupil is your inter-pupillary distance. I’ve recently talked about the importance of calibrating 3D displays, especially head-mounted displays, which have very tight tolerances. An important part of calibration is entering each user’s personal inter-pupillary distance. Even when using the eyeball center as projection focus point (as I describe in the second post linked above), the distance between the eyeballs’ centers is the same as the inter-pupillary distance. So how do you actually go about determining your IPD? You could go to an optometrist, of course, but it turns out it’s very easy to do it accurately at home. 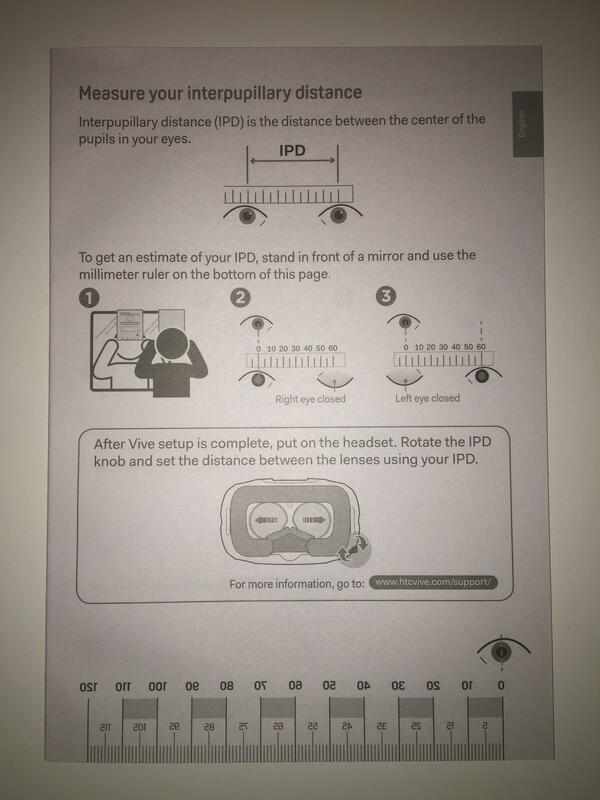 As it so happened, I did go to an optometrist recently (for my annual check-up), and I asked him to measure my IPD as well while he was at it. I was expecting him to pull out some high-end gizmo, but instead he pulled up a ruler. So that got me thinking. 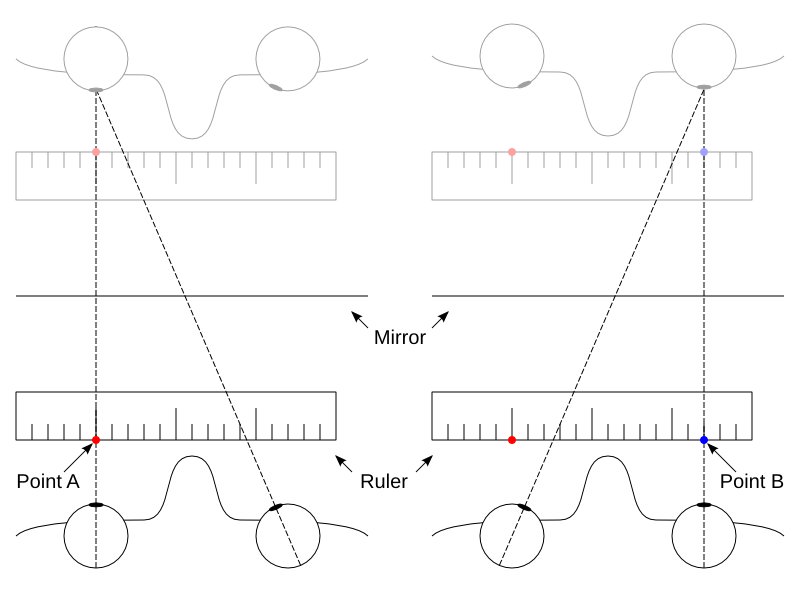 Figure 1: How to precisely measure infinity-converged inter-pupillary distance using only a mirror and a ruler. Focus on the left eye in step one and mark point A; focus on the right eye in step two and mark point B; the distance between points A and B is precisely the infinity-converged inter-pupillary distance (and also the eyeball center distance).